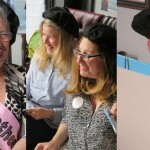 Hen party artists happy new year! 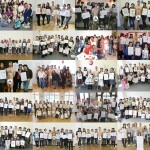 | Hen & Stag Life Drawing Co. Happy New Year to all of our brides from 2015! We hope married life is going swimmingly, and that 2016 bring your every happiness. 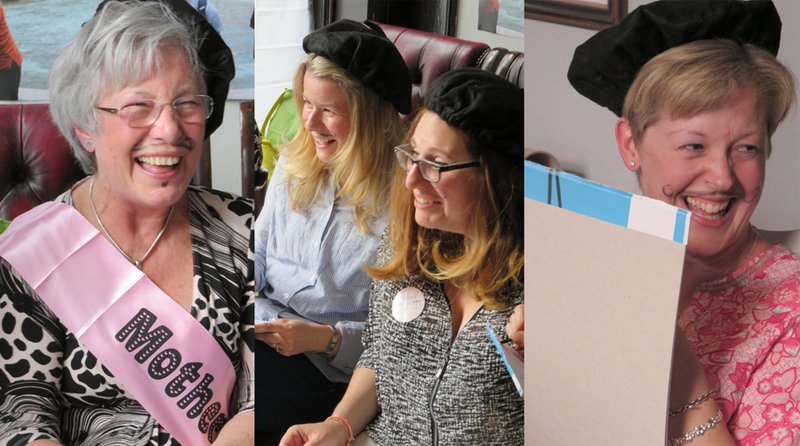 Time after time, our hens expressed their gratitude for providing the highlight of their hen party, and their relief that they chose the best life drawing event available! 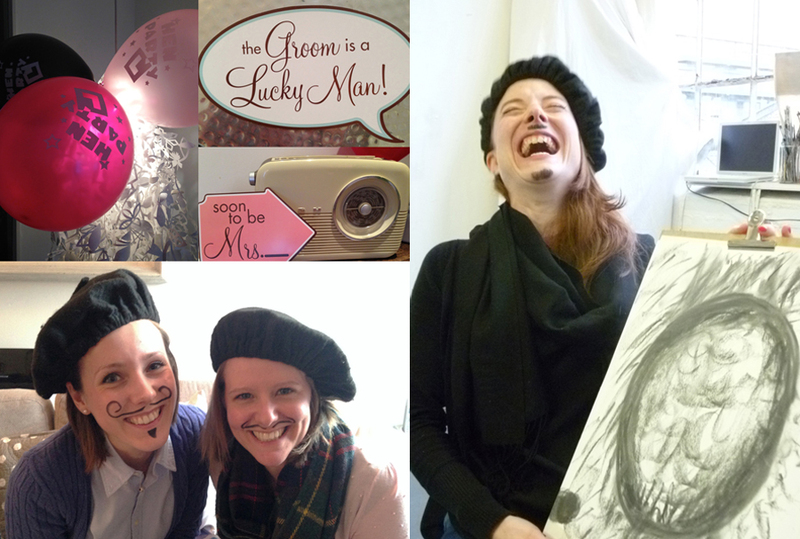 Our aim is to give you something you can look back on with warmth, happiness and complete satisfaction, and as we enter 2016 we will continue to put everything into providing you with an incomparable life drawing event and making your day that extra bit special. We’ve put together a few photographs from 2015, just a small selection from the sea of happy hens we’ve had the pleasure to entertain over the past 12 months. 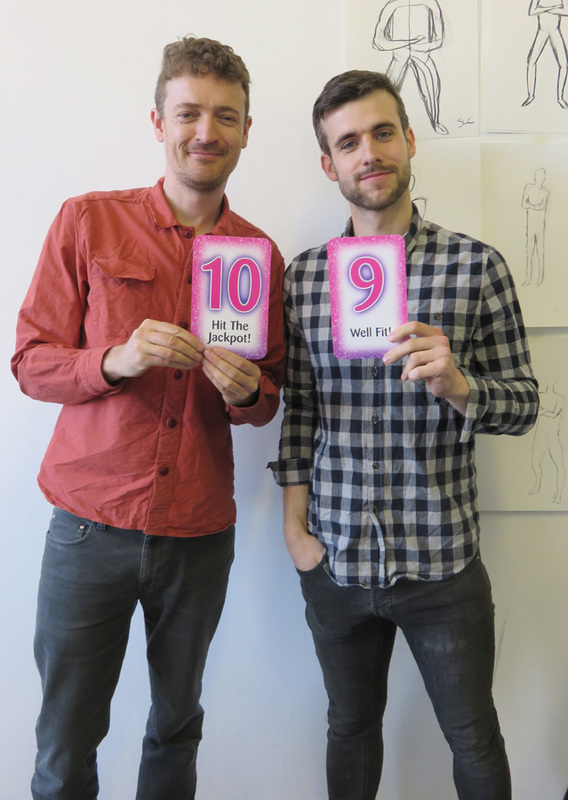 We look forward to gracing the days of many more happy hen parties in 2016. Posing with one of our handsome models! Our budding artists deep in concentration! 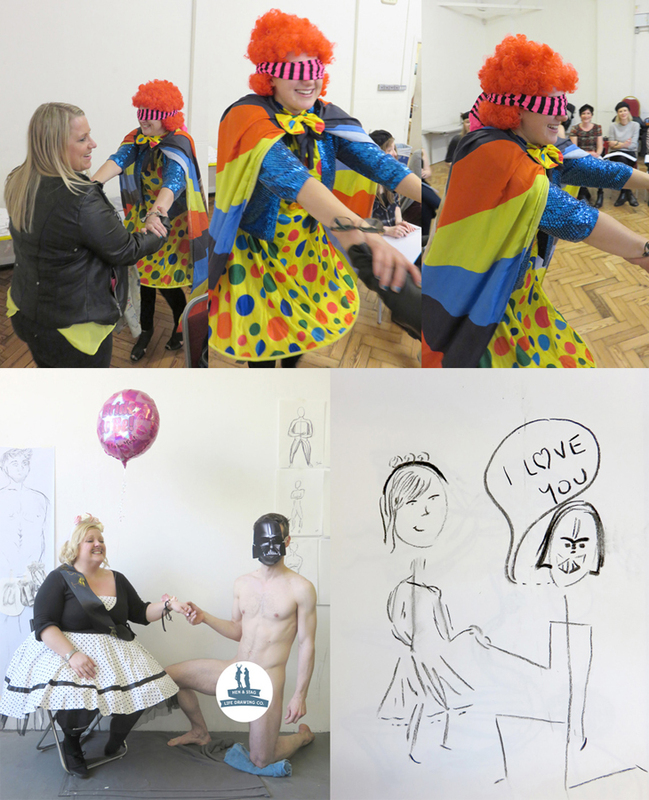 Surreal goings on at our hen life drawing party! 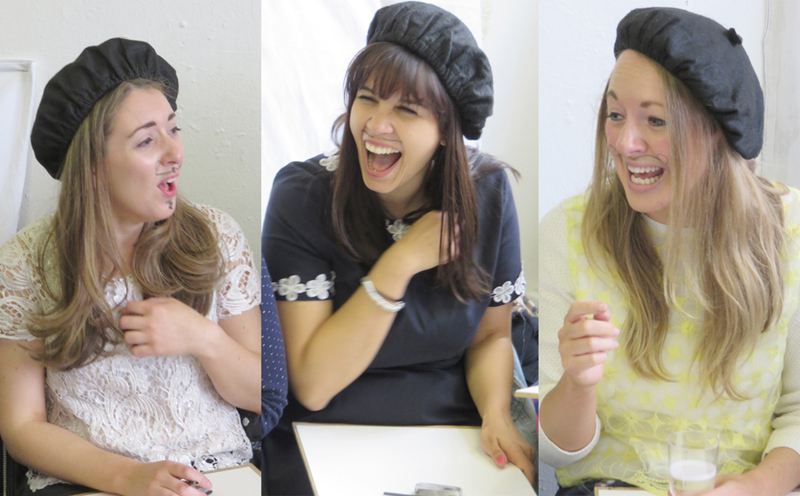 Hen artists hard at work..
Harry Potter brings some magic to our hen drawing party! 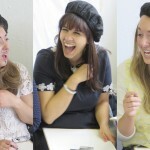 Laugh whilst you learn the hen life drawing way! 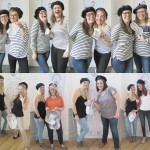 A glimpse into the unique world of our hen drawing events..
Tug of war at a joint hen party! Mesmerised by one of our handsome models! 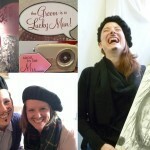 Hen party life drawing the Hen & Stag Life Drawing Co. way.. 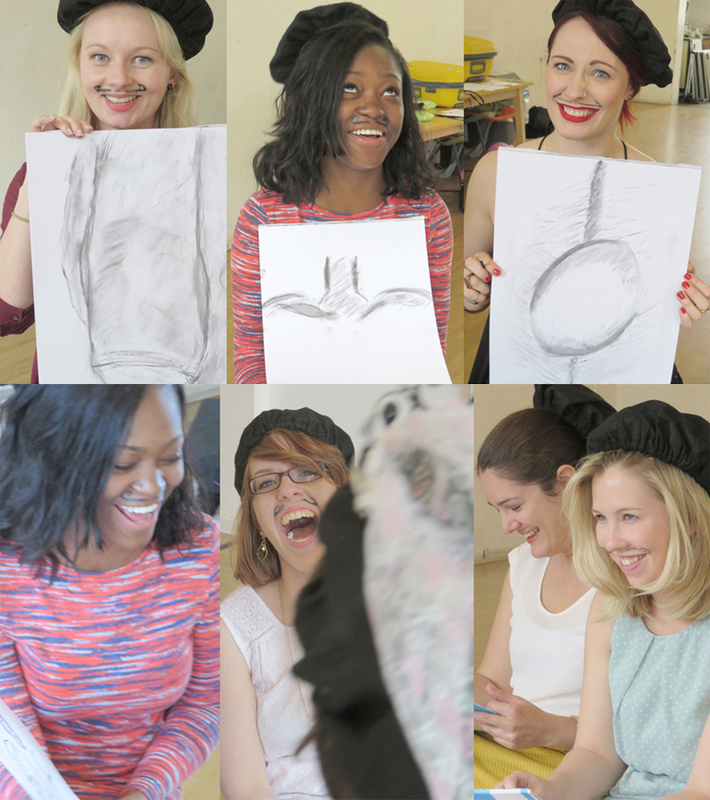 Enjoying our unique blend of laughing and learning..
Hen party life drawing, the only way to travel! 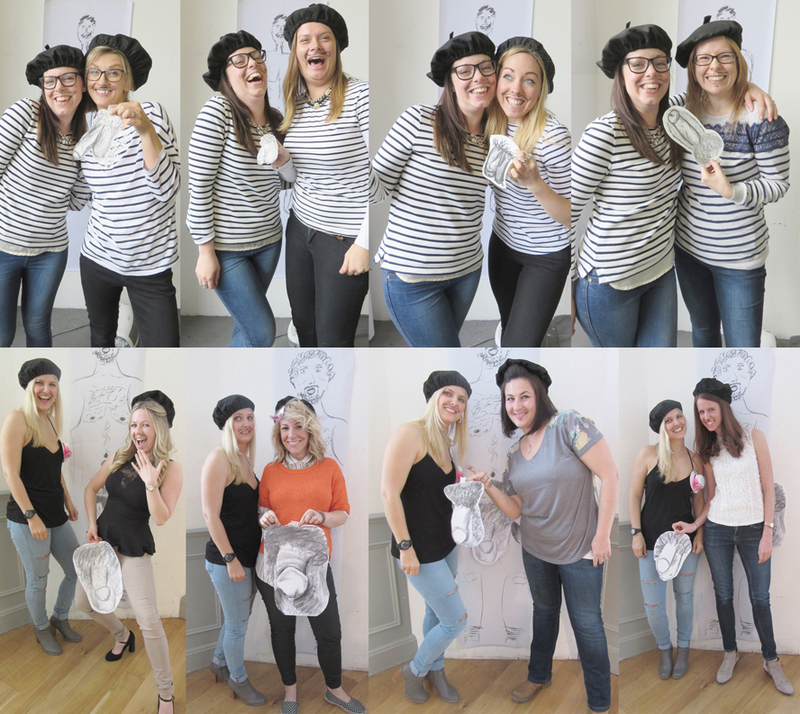 Top marks for one of our top hen party drawing teams! 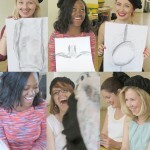 A selection of our handsome models and some happy hens!